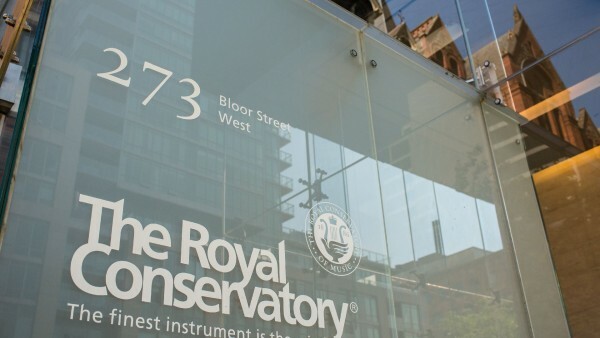 Founded by Edward Fisher in 1886, The Royal Conservatory was the first institution dedicated to the training of singers and musicians, while instilling a love of music in children, in Canada. With over a century of history, the Conservatory continues to grow and expand its programming while strengthening its reputation for professional training, national examination system, and faculty of distinguished musicians. 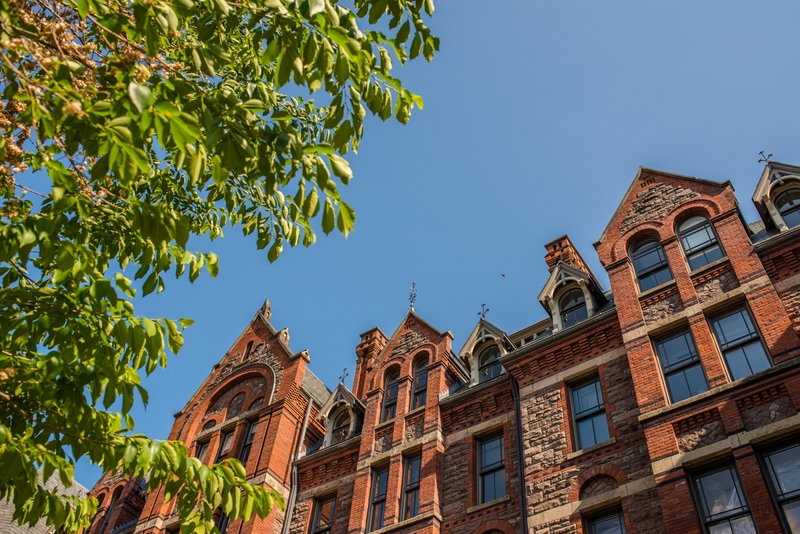 “To develop human potential through music and the arts” remains the mission of The Royal Conservatory and the restoration of the heritage building with the new performance and learning centre has helped accomplish this task. 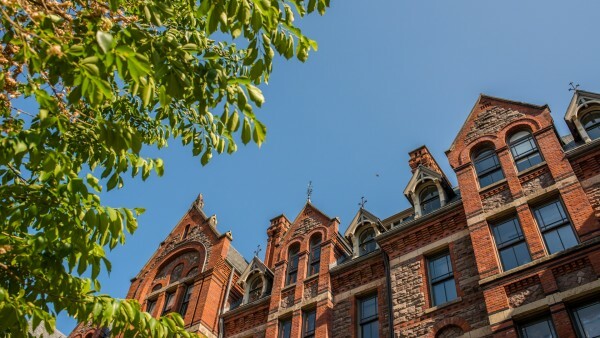 This unique and stylish building blends the historical Royal Conservatory with dramatic floating staircases and floor to ceiling glass windows. 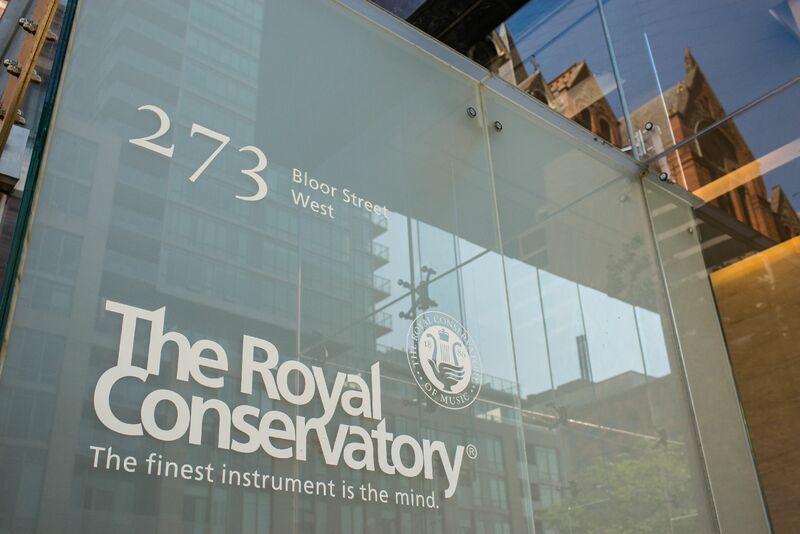 With a number of special event spaces, The Royal Conservatory lends itself to award shows, concerts, fundraising galas, speakers and lectures, meetings and conferences, cocktail receptions, and weddings. 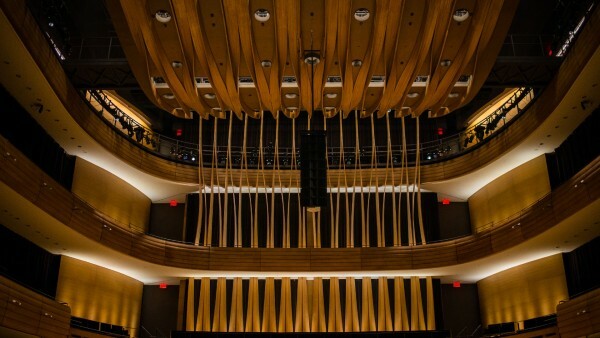 Koerner Hall is intimate and acoustically superb. 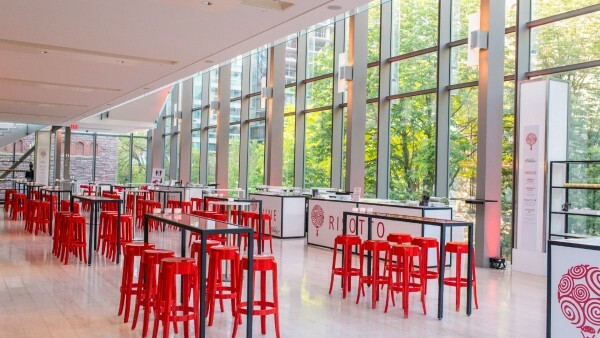 Designed in the traditions of Europe’s great concert venues, the venue seats 1,135 guests. The Leslie and Anna Dan Gallerias have breathtaking views of Toronto’s Philosopher’s Walk and the Royal Ontario Museum. 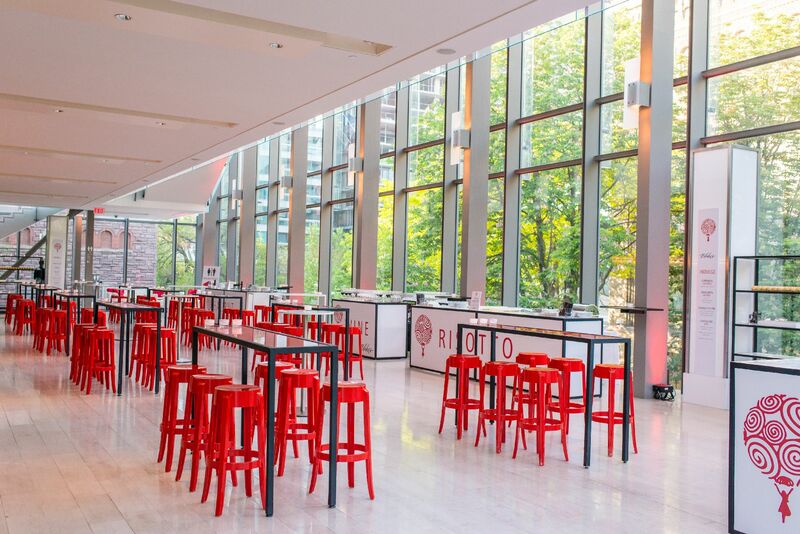 Along with the main lobby, there are two balconies that act as the lobbies for Koerner Hall. They can be rented together or separately and serve as reception and dinner (lower level only) spaces. The Atrium is a bright and airy space and is home to the Michael and Sonja Koerner Early Instrument Collection. 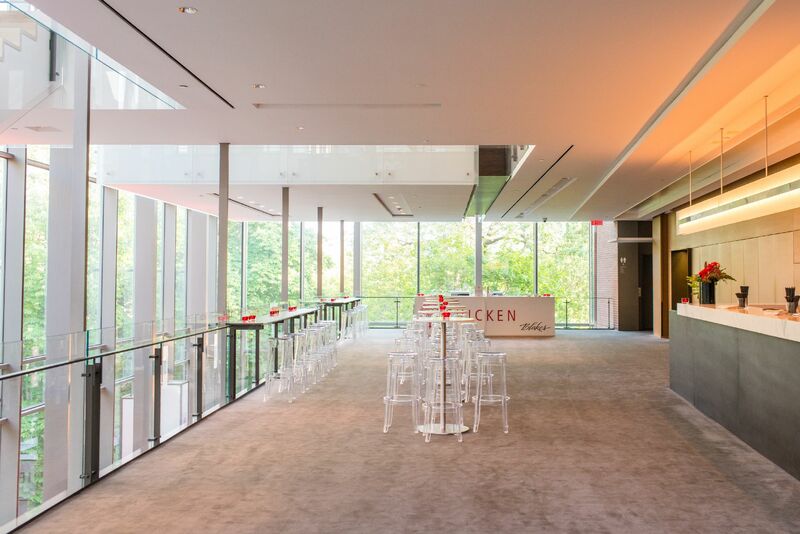 Ideal for cocktail and dinner receptions, this space also acts as a dramatic private entrance to events in the Koerner Hall. The Conservatory Theatre is a multipurpose venue that is perfect for dinners, presentations and receptions. 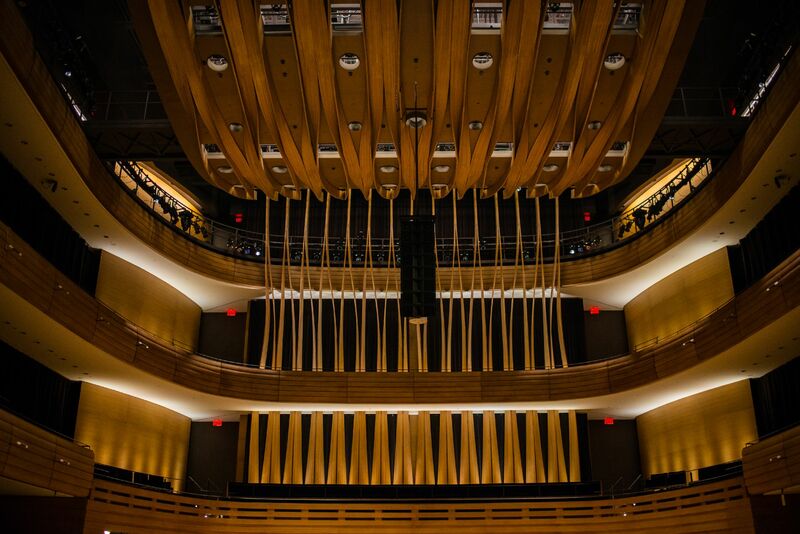 The Royal Conservatory is home to The Glenn Gould School and can provide you with talented students to perform at any one of your events. RCM was founded in 1886. It was the first institution of its kind in Canada: a school dedicated to the training of singers and musicians, and also to instilling a love of music in young children.